Circa 1896. This elegant granite Victorian mansion is graced with bays, gables, balconies, a turret and a gazebo veranda. The Victorian decor, with antiques and Oriental rugs, complements the house's carved-oak woodwork, fireplace mantels and parquet floors. The Concord Point Lighthouse (oldest continuously operated lighthouse in America) is only a walk away. 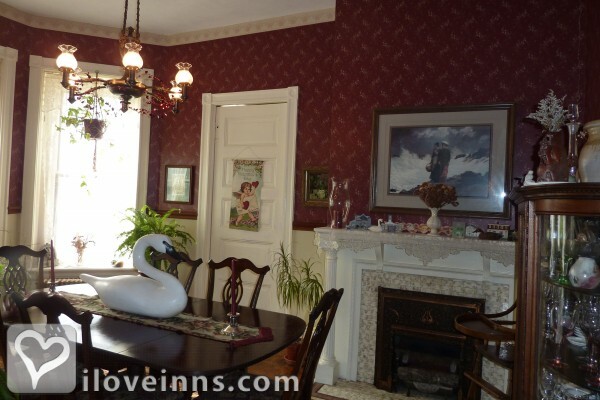 In addition to the four rooms in the main house, a romantic carriage house suite is available, featuring an in-room fireplace, TV, whirlpool bath and kitchenette. Payment Types Accepted Include American Express, Master Card, Discover, Visa, Diners Club, Personal Checks, Travelers Checks and Cash. 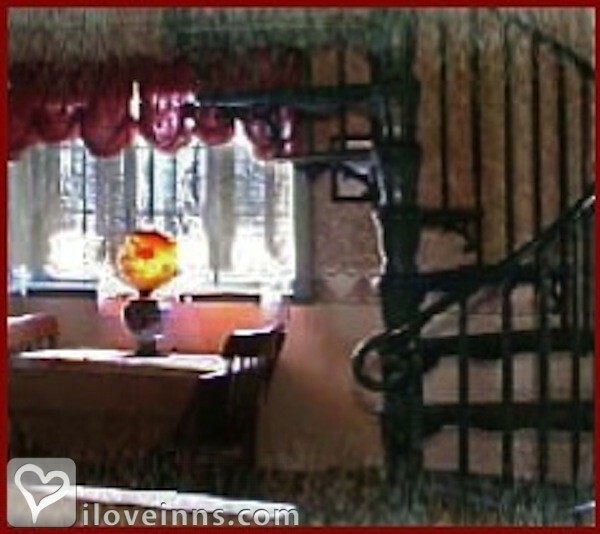 This property has 5 total guest accommodations, 3 with private bath, 1 with fireplace, 1 cottage and 2 conference rooms. The types of beds available include King, Queen, Twin and Double. Carriage house with whirlpool bath and spiral stairs to bed loft. Full refund less $5.00 if 10-day notice is given. After that, deposit is kept unless room is rented. 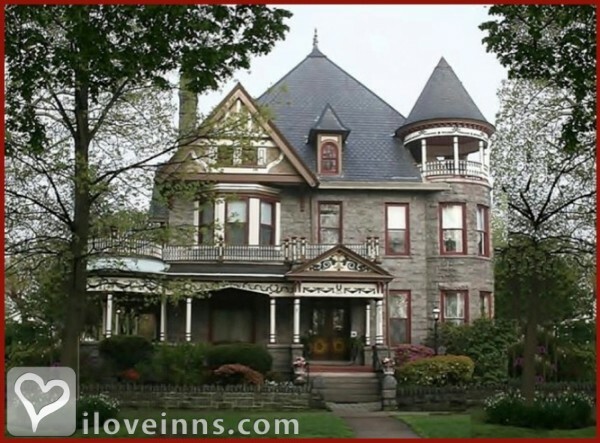 This Queen Anne style house was built in 1896 of Port Deposit granite and features 12' ceilings, grand staircase, original stained glass windows, 10' quarter sawn pocket doors and parquet inlaid floors. 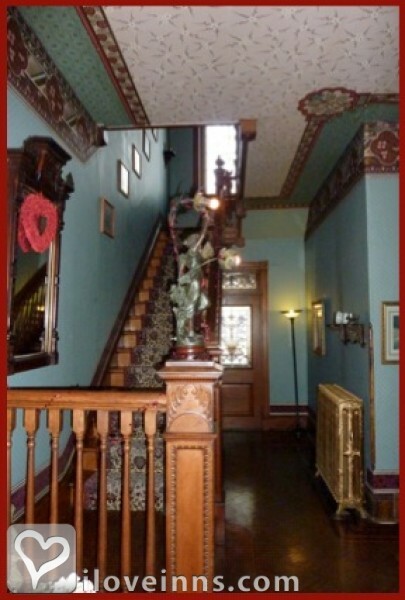 The house is completely filled with authentic Victorian funiture and original lighting, original wraparound porch and a Victorian garden. Tidewater Grille, MacGregors, Prices Seafood. 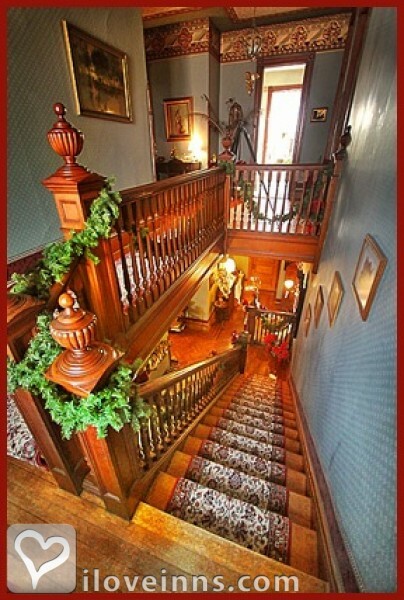 I recently stayed at the Spencer-Silver Mansion for 1 night; Sat Jan 27th 2018, as part of a friends (HdG resident) tour of historic and quaint Havre de Grace. 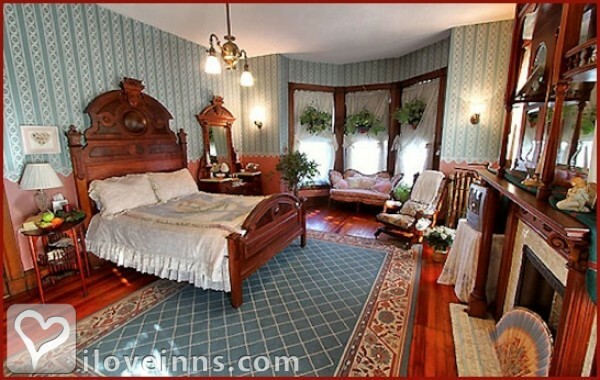 I�m a history geek-so whenever I visit a new place, I specifically research historic B&B�s with extraordinary atmosphere. 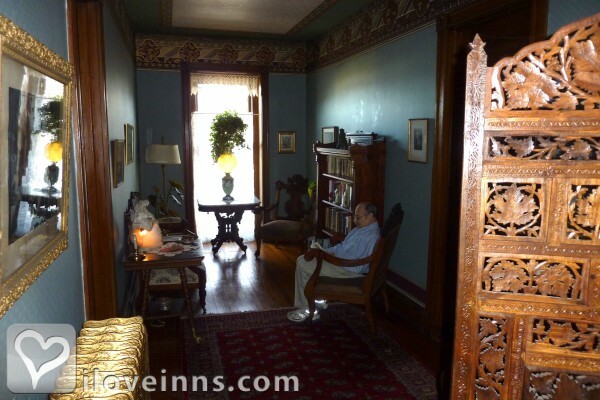 I have stayed at LOTs of notable B&B�s on the east coast, and Spencer Silver Mansion ranks among the very best in it�s class. 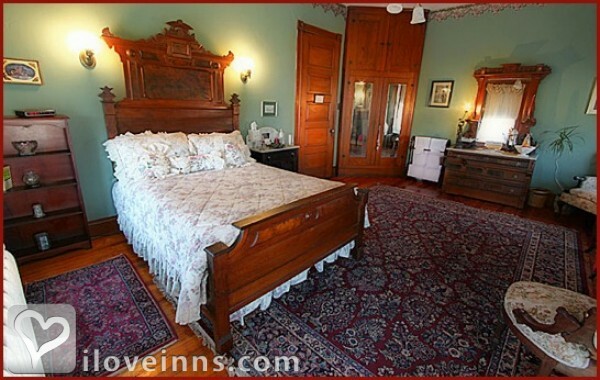 (ex: The Doctor�s Inn- Cape May, NJ). 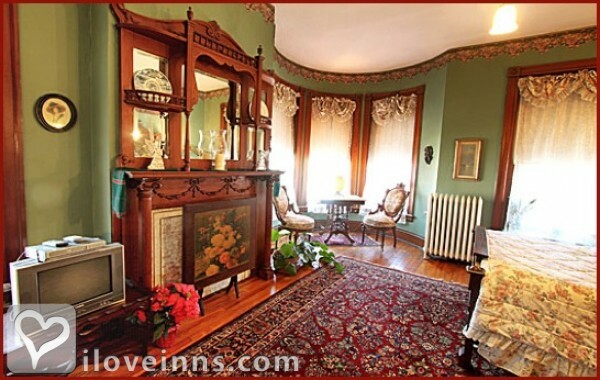 This Mansion is a wonderful example of an impeccably maintained Victorian Manor. In speaking with Carol the Owner/Restorer in Chief, and getting the guest tour, etc. it�s quite obvious that creating this incredible vacation experience for your enjoyment has been her life�s heartfelt passion. This beautiful property has the look and feel of her loving enthusiasm for authentic detail, and warm, abundant hospitality. I could go on about architectural details for pages, but it�s more than just the physical elements that will amaze, and make you want to return. 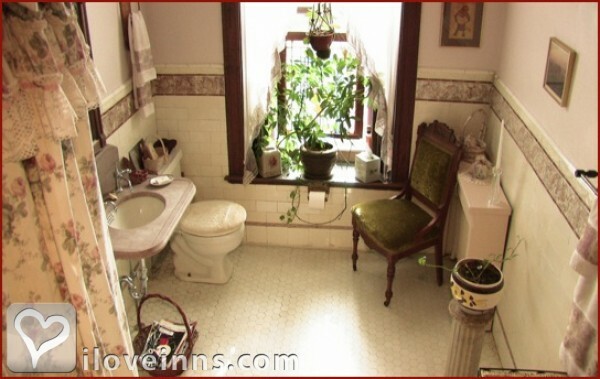 It�s equally about Carol�s genuine concern for your comfort, and that you truly delight in your stay at Her House, and in Havre de Grace. 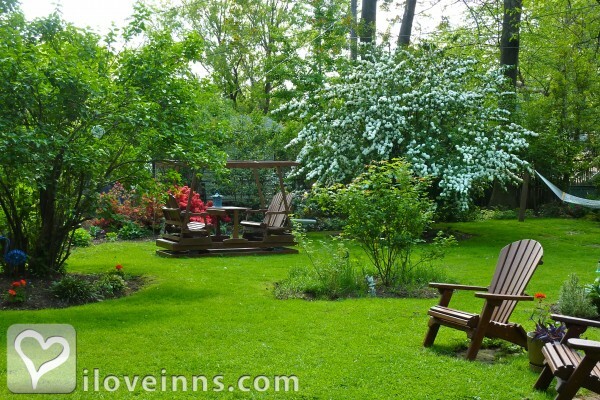 I stayed in the Garden Room, which I highly recommend (next time, I�ll stay in the Carriage House). you can certainly get a sense of the impressiveness of the room d�cor from the pictures on the website, but what you can�t appreciate (until you stay there) are amenities like Carol and Lisa�s friendliness, the welcoming comfort of the bed, and the delicious aroma of the Spencer-Silver�s famous homemade breakfast gently waking you from a restful night�s sleep. I can only imagine the added ambiance had I stayed during one of HdG�s many upcoming festivals�I�ll be back. We stayed at the Spencer Silver Mansion last October to celebrate my husband's birthday. 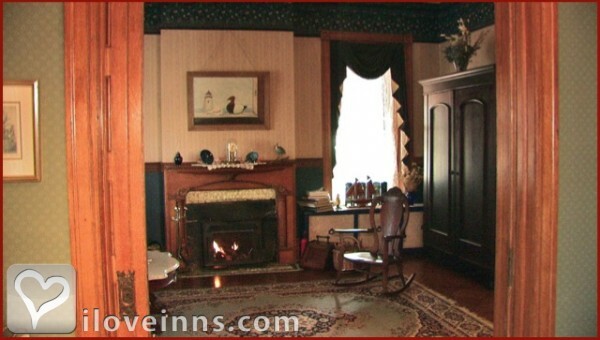 We chose the carriage house for the ambiance and privacy, and thoroughly enjoyed the large whirlpool tub and fireplace. We will definitely return. A fabulous find. Beautiful house, excellent hostess. I've stayed at a lot of B&Bs, but this house is the best.